India’s government has said it will sell stocks worth millions of dollars seized from people who moved to Pakis­tan following the partition and the wars since, as a way to make up for a shortfall in revenues. The stocks worth at least Rs30 billion ($412.26 million) are part of what India calls “enemy properties” that once belonged to people who went to Pakistan and China, with which India also fought a war. 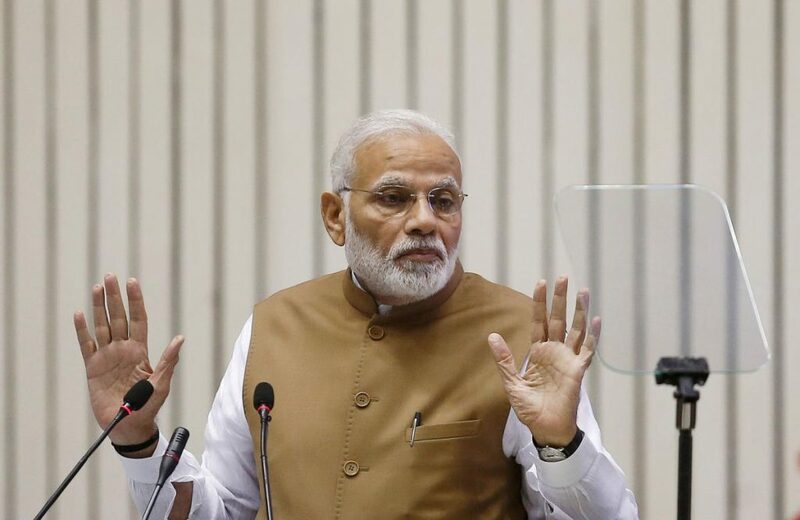 Modi’s cabinet on Thursday approved a plan to sell stocks in 996 companies held by 20,323 shareholders, deemed as “enemy shares”, the government said in a statement. The government said 588 were active firms including 139 listed on the stock exchange. “The decision will lead to monetisation of enemy shares that had been lying dormant for decades since coming into force (of) the Enemy Property Act in 1968,” it said. The Indian government’s move comes as it is casting around for funds to support welfare programmes in the final months before a national election in the summer of 2019. It is also struggling to meet its target of raising a record Rs1 trillion ($14.25bn) from the sale of state assets in the current fiscal year ending in March 2019. The number of properties with the Custodian of Enemy Property had risen to about 16,000 by last year from 2,100 a few years ago — nearly all taken from Muslim families — and are estimated at more than Rs1 trillion ($13.76bn), media reported.